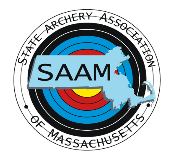 SAAM is the State Archery Association of Massachusetts. We are a chartered state organization of USA Archery. 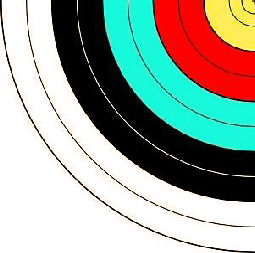 We promote the sport of archery in Massachusetts and provide archery information to the general public. 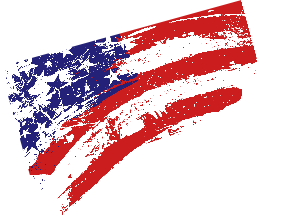 If you are a member of USA Archery and you live in Massachusetts, then you automatically are a member of SAAM. Get ready for the summer. for a list of camps. or come to the next meeting. See JOAD page for details.